Anyone who knows me will have by now realised that I love snow. From November onwards I am constantly glued to various weather forecasting services in an attempt to work out when the first flurries will arrive. Of course we usually just end up with rain and sleet but having a commanding view over the Brecon Beacons from work does at least allow me to see some of the white stuff. 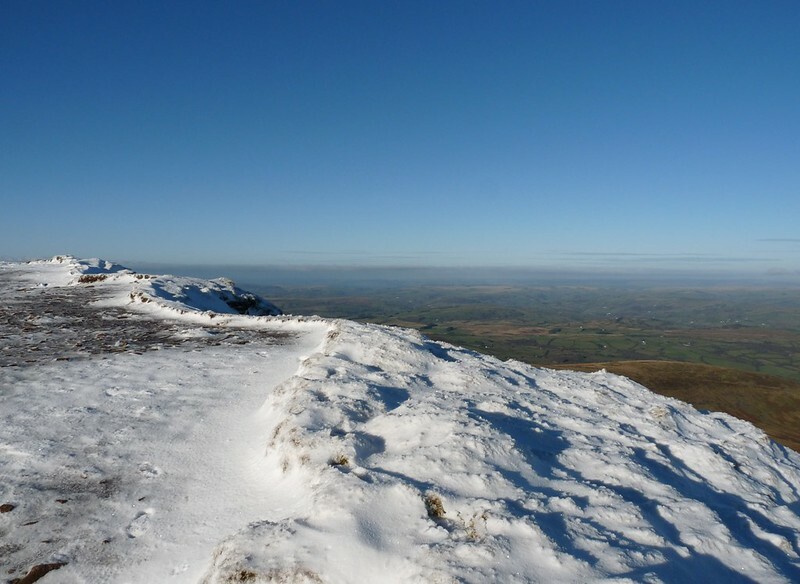 On Saturday though I finally decided that looking was no longer enough and set off to climb Pen y Fan on what was to be my first ever mountain ascent in the snow. 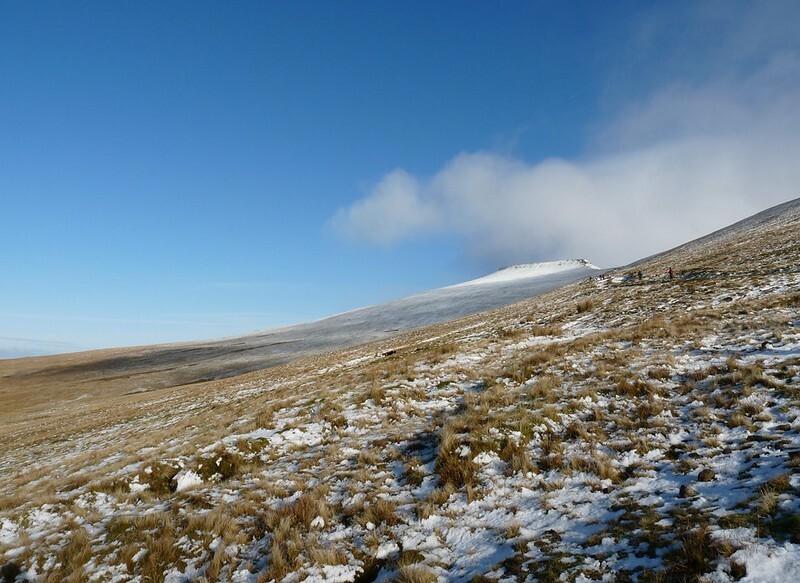 My chosen route took me up what I consider to be the more difficult of the paths from Storey Arms and in no time at all I had the snowline in sight. Conditions couldn't have been more perfect with a crystal clear sky and no wind to bring the already sub-zero temperature any lower. What I hadn't anticipated were the sheets of ice that coated the path so I was forced to cut a new track up the slope on virgin territory. Each step was carefully chosen so as not to be caught unawares by hidden drifts or frozen streams, and in that manner I made good progress. 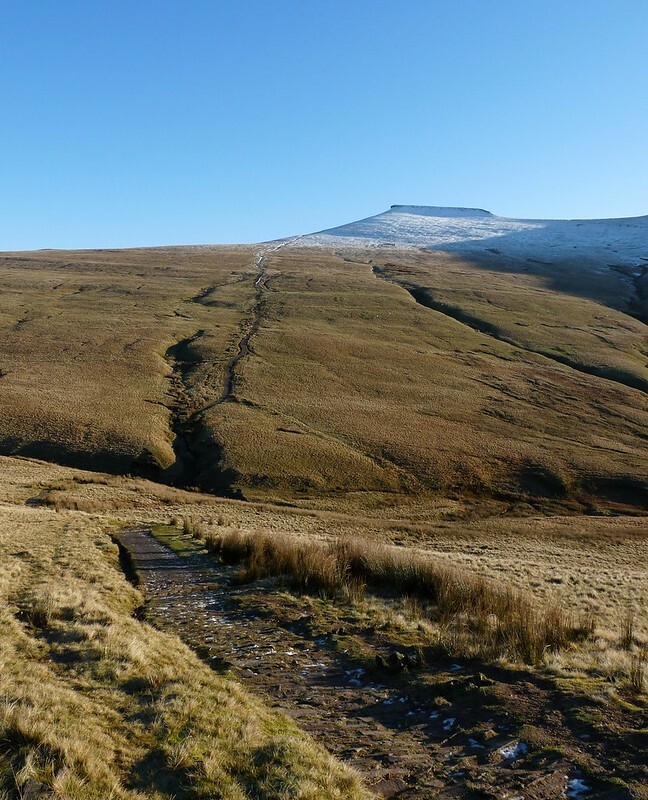 Good progress that is until the final push up to Corn Du which had to be made on hands and knees to avoid a rather rapid descent back the way I'd come. Let me assure you that I've never felt so satisfied at seeing a summit cairn. 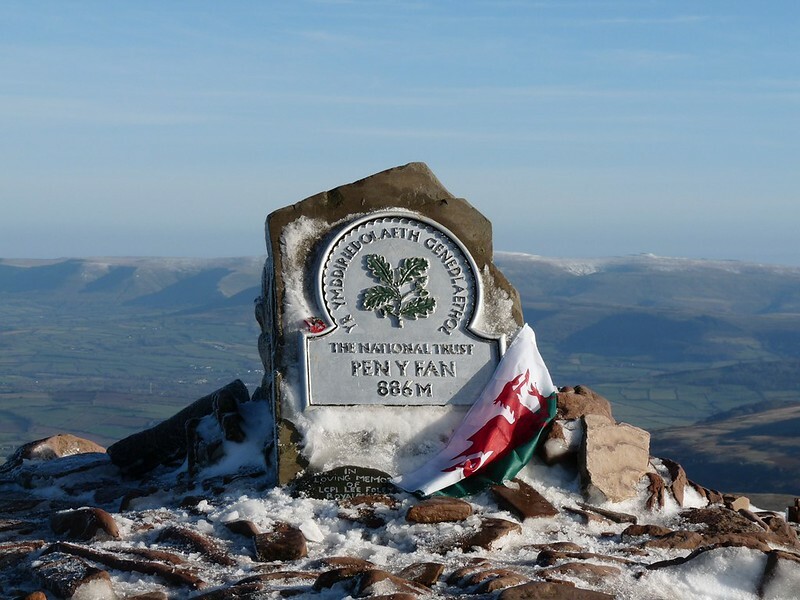 The small drop and climb up to Pen y Fan itself was completed in no time and I spent a good while soaking up the atmosphere and enjoying the superb vistas splayed out before me. In every direction I looked I was confronted with yet more stunning beauty and it was only when I began to feel the cold seeping in that I finally moved on. 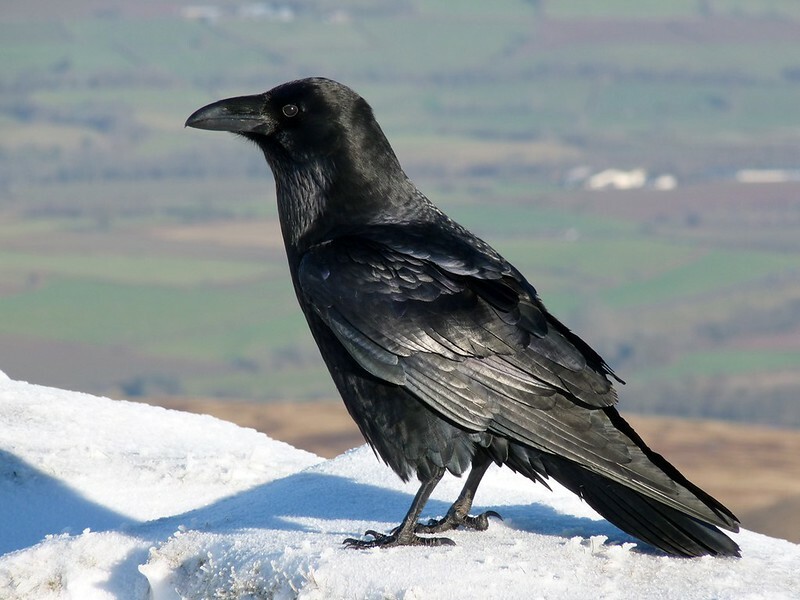 By now there were several more groups arriving on the mountain which seemed to be causing the resident Ravens a degree of frustration. 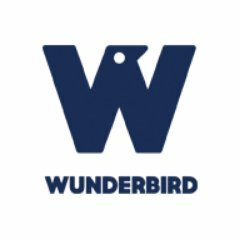 They were continuously soaring along the ridges calling and would often come so close as to be able to hear the wind rushing through their feathers. One individual was particularly brave and walked right up to me before launching itself off into the abyss. I briefly contemplated going for Cribyn but decided that the ascent looked a little too treacherous considering I didn't have any spikes on my boots. Instead I turned for home along the more popular route down to Storey Arms. If anything the ice on that path was even worse and at one point I found myself sliding downhill with nothing to stop me. A small protruding rock provided the necessary purchase to halt my progress but I took things a lot slower after that. From these photos and words I hope I've painted a picture of what conditions were like up there, so it may come as a surprise to learn that I saw a group heading up in canvas shoes, hoodies and with no visible supplies. That's risky in the middle of summer let alone at this time of year and just goes to show the stupidity of some people. No wonder we hear of so many mountain rescues. The landscape in Wales is fantastic but take liberties and eventually it will bite back. 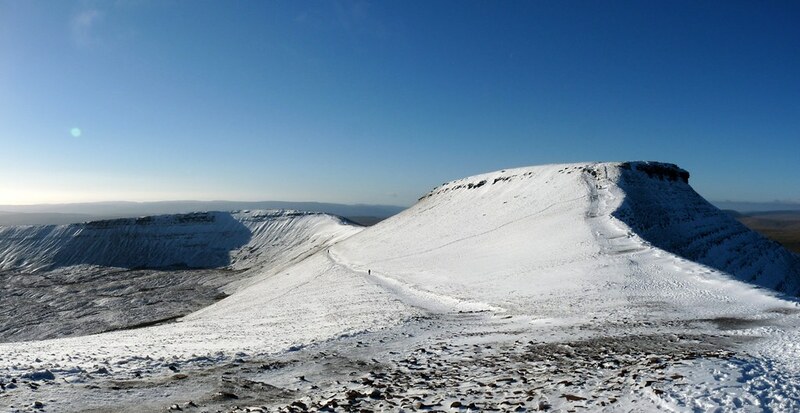 Beautiful snowy Pen Y Fan, it's a dream. And there was a Raven looking over at the scene. Fantastic photos Adam. Well worth climbing for the views and the lovely photos. The Raven was a bonus. Glad you got down safely! 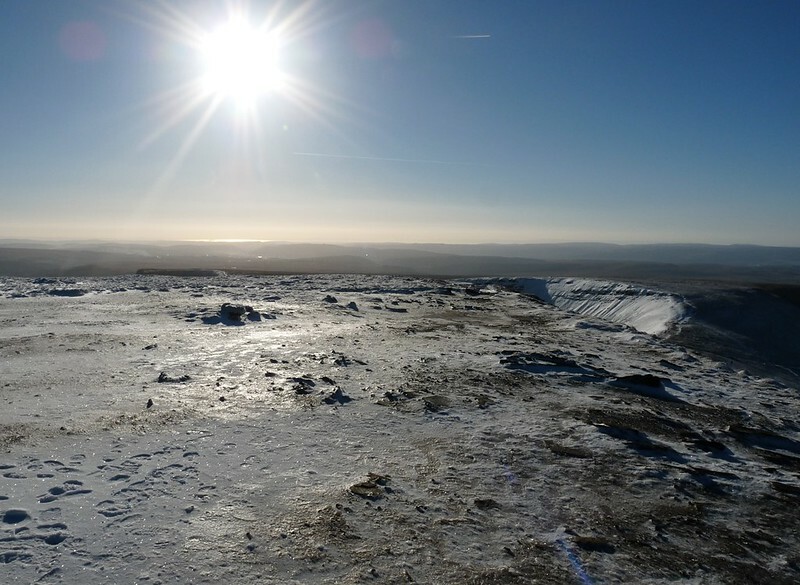 Great set of pictures - I loved walking in the hills in the snow. It feel like you are in a different world, and even well worn and familiar places took on a new feel. Spectacular! Worth the effort, and I'm glad you shared these. Something I wish I could do. Wise words at the end too. The stupidity of some people is unbelievable at times. WOW Adam, what an awesome hike...its such a beautiful landscape I can see why you wanted to hike up there..
Im like you, I often meet hikers wearing flip flops! Amazing. Adam ... this brought back some enjoyable memories of various ascents of Pen y Fan but never in the snow .. so many thanks for the interesting experience. Thanks everyone for your kind comments. 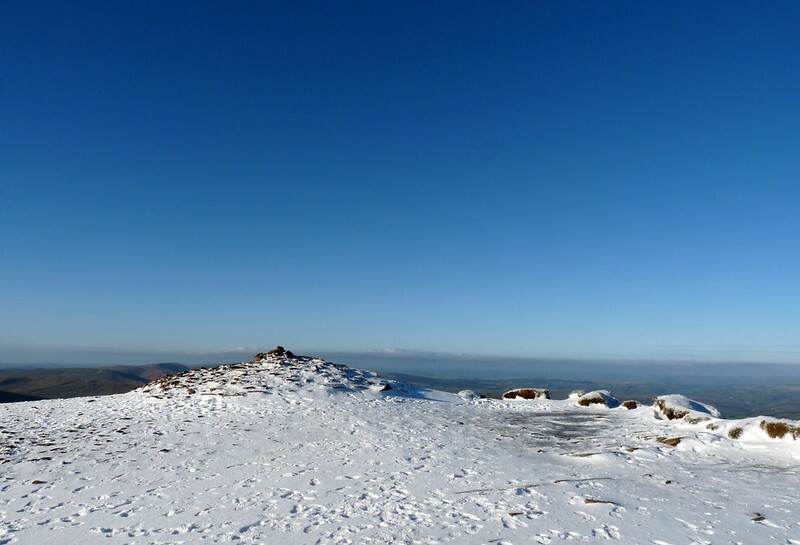 It's hard to beat a walk up Pen y Fan on a clear day.